Blue Ridge Title & Escrow is without a doubt the best settlement company that I have ever worked with. It is the only title company I will use - they do a fantastic job. Dear Valerie & Staff, Thank you for going 'above and beyond' to work towards closing the recent purchase in your office. I truly believe if it wasn't for you this closing never would have had a chance to go through. You and your office are awesome! Thank you! 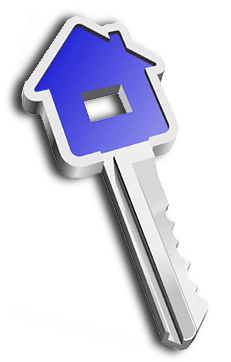 Blue Ridge Title & Escrow has consistently provided me and my clients with professional, courteous and superior service. Their attention to detail has enabled them to identify potential problems in the real estate settlement process and resolve them resulting in a flawless closing with no delays.